Country - pop beltress Rachel Potter joins forces with internationally acclaimed a capella group VoicePlay for a fresh cover of Sia's smash hit, "Chandelier." Both Potter and VoicePlay became a household names on the television shows The X Factor and The Sing Off , respectively. Potter has also appeared on Broadway, starring in Evita and The Adams Family, as well as the national tour of Wicked. Potter's musical style is colored by an electric mix of influences including her Southern upbringing, her rock - and roller parents, her Baptist church, classical training and singing as princesses at Walt Disney World. 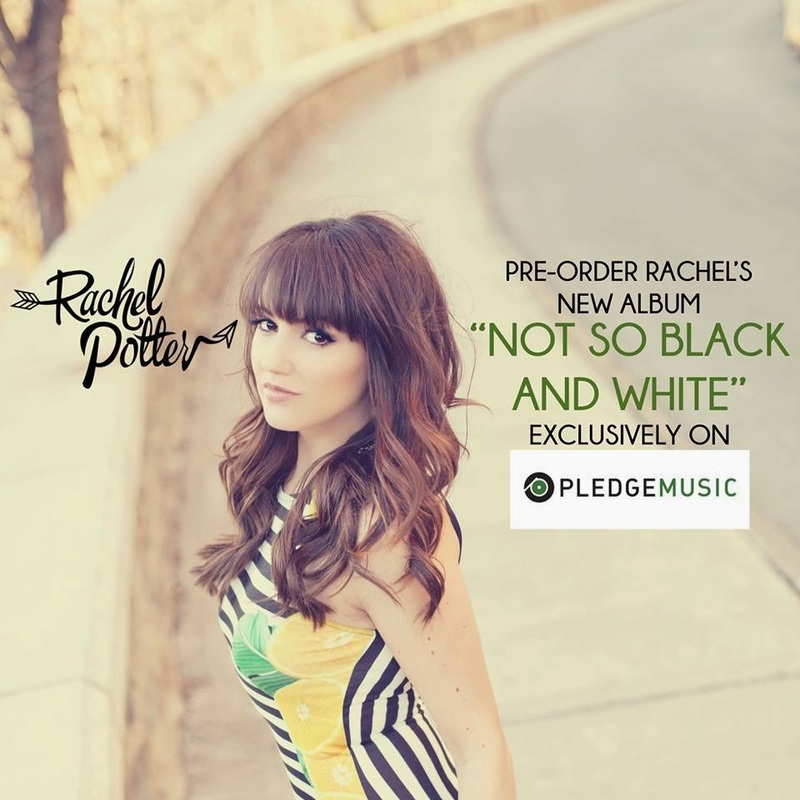 Her debut EP, Live the Dream, was released in 2012, boasting flavors of country, pop and rock. Fellow Evita cast members, including Michael Cerveris and Ricky Martin made cameos in her music video for the title track, and Potter went on to become a finalist on season three of The X Factor, earning praise for her rendition of Queen's Somebody to Love." which has now reached over 16 million views on YouTube. Potter is currently putting the finishing touches on her full length album, Not So Black And White, due out this winter.